Sorry not sure where you're going with that bit? I'm 99% sure @Cyber-Hand designed it, he'll have to back me up on that. I'm not sure if the one in the picture is real or photo shopped, you'll have to ask Fanbyl there. Welcome questions 100% don't worry, shows people are interested, plus questions express your opinion in a way. Glad you like it! If you look at the top of the mask there are what look like bar sized attachments, and the combination of those and the "scales" on the forehead look a lot like part of a Skull Spider mask. I'm also glad the designer kept the peculiar forehead mold mark like all the other G2 bad guy mask. Whoa, Alhakri was the monster that I was the most excited for, and it doesn't disappoint. That function is unbelievable. As in, I seriously doubt TLG would have ever pulled it off as smoothly as you guys did. As a note, there's a little too much silver and a ton of exposed technic, but otherwise, this set is fantastic. Well, the picture from ages ago was that Skull Raider; that's what they meant by my guesses being so close. I'll admit, this one is my personal favourite of our monsters, though I may be biased. Tell me if you agree or disagree if you like. As in, I seriously doubt TLG would have ever pulled it off as smoothly as you guys did. As a note, there's a little too much silver and a ton of exposed technic, but otherwise, this set is fantastic. 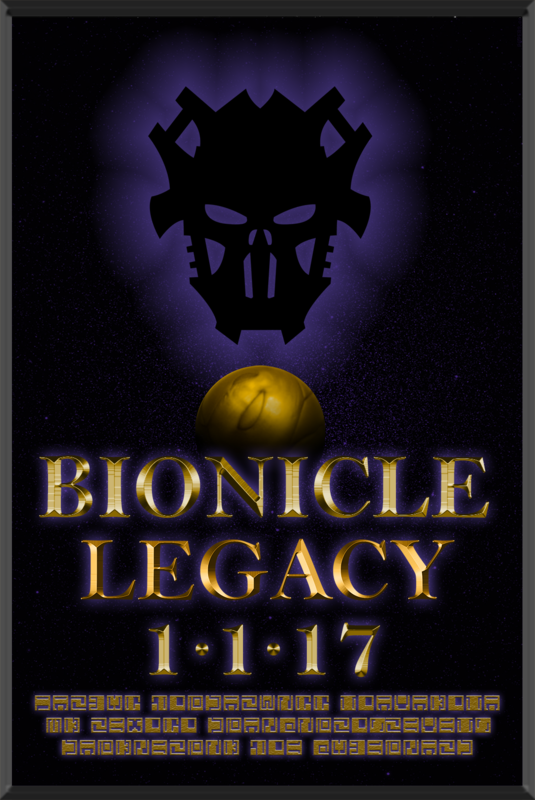 Holy Mata Nui! That is one very frightening creature; If this is what's going to be the anti-melum, I think I'm gonna need to pack a nuke when ever this guy's around. I designed it, the mask of Ire is more of a mutated mask in the same way the mask of control from Umarak The destroyer is a "mutated" mask (the canonicity of this term still in discussion) and Cyberhand help us by making the 3d model... we are looking for the mask to be 3d printed and even share it in shapeways if we can. In the poster the mask was photoshopped but of course I would like to have the real mask in my hands soon . Looks great. Definitely one of the best of these large Rahi-like creatures. He looks pretty good, the yellow gears are annoying though, and the back is a bit awkward. The function seems awesome, but I'd really like a video to go with it, since it's hard to tell how well it works from pictures. Overall I really dig this guy. Ok, thanks. I might purchase it in the future. As far as Wuruhi goes, the idea is extraordinary, and I hope that we see more primeval animal designs in the future. (Wuruhi is a sabretooth tiger, right?) I'm not sure why you guys included the yellow gears, and the Skull Warrior chestplate seems a bit simplistic; it would have been nice to see more system there. That said, the function is satisfactory as per usual, though Alhakri still takes the number one spot in my mind. Bravo! I am freaking psyched for Axato. By the way, the wiki is updated, and I'd really appreciate if others helped out, especially because I don't know how to edit photos. Thanks. In the building instructions there is a gear piece that is better for the function (highlighted with a red border) than the normal gears usually used in gear box (The set have yelow simply because I ran out of blacks). The function @ThatchMac is the movement of the legs, the first pair of legs (or arms) move in the opossite direction than the other four legs in the back. About the appearance, the initial idea from @ToaVakota was a mix between wolf and bear with three pairs of legs, and the concept changed a little bit since that but I can see the Sabretooth look. And thanks for your help in the wiki again, btw my wiki user is Jhepty in case you didn't know. back is a bit awkward. Could you elaborate on that part, is there a specific part that is awkward? Overall I really dig this guy. That should make our team, well mainly the set designer actually, very proud. Thank you very much for your reviews so far, they are always informative and reasonable. Hope we can continue to see more of them in the future.
! I am freaking psyched for Axato. Looking at it again, the back looks LESS awkward than I originally thought. But the torso piece on top of the rib cage has too many dips and looks a little strange. Out of curiosity, is there an official list of all contributors? Apologies if this was a thing that I missed earlier. So the mask is indeed 3d printed? I work on the project too. I wasn't clear on this but, will the mask be available for the public to purchase on shapeways?